Finally reunited with their original singer Michael Sadler, the band is stronger than ever. 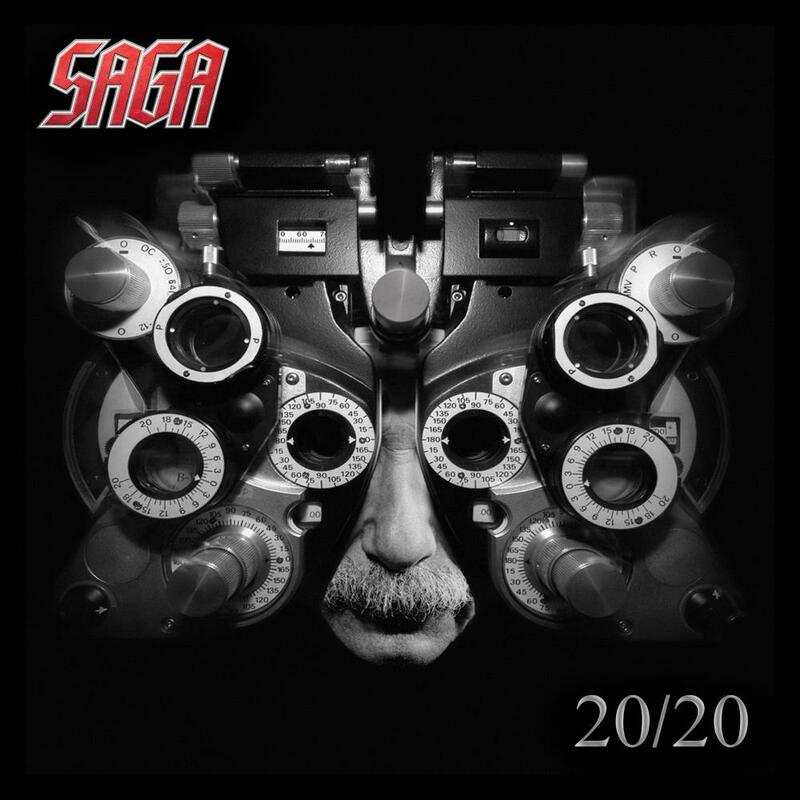 “20/20” has all that it takes to become an instant progressive rock classic. trademark sound is still going strong. The emotional ballad ‘Lost For Words’ once again demonstrates Sadler’s incredible vocal range and charisma. SAGA’s latest European tour. 20/20 stands for the perfect eyesight. Michael Sadler to the band.